One of the most shocking political stories of last year was the accusations of bullying in the youth wing of the party, which involved the tragic suicide of one of their members. It shocked a nation and brought the whole party under intense scrutiny. An inquiry was set up to investigate the serious accusations of bullying, and it has found that Lord Feldman and Grant Shapps are exonerated from the claims. This has angered the family who didn’t believe the report would conduct a fair investigation and they feel that the conclusion of this report has confirmed what they expected. Elliot Johnson had made a compliant of bullying against Mark Clarke, who was in charge of the Young Conservatives’ battle bus around the country. Johnson’s concerns appear to have fell on deaf ears and he took his life. His body was discovered on railway tracks in September 2015. Law firm Clifford Chance, conducted the inquiry and they did find thirteen people who did suffer harassment, bullying or inappropriate conduct by Mark Clarke, who is no longer associated with the Conservative Party. 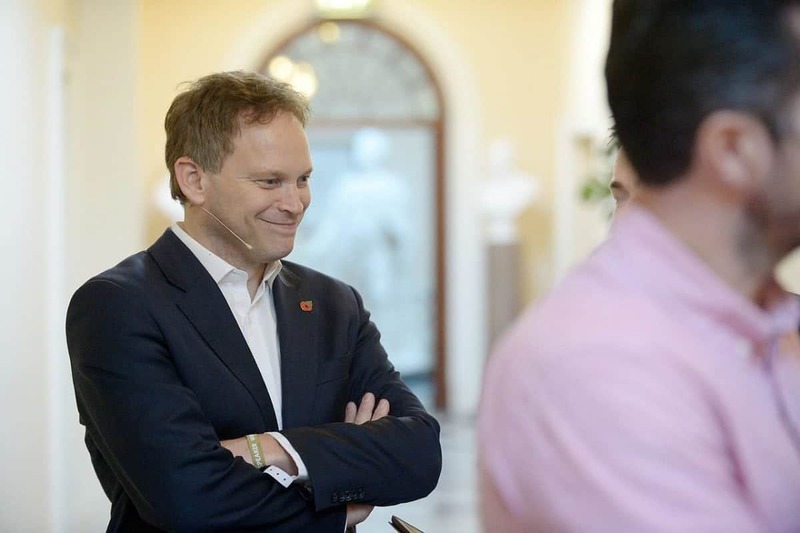 Elliot’s father, Ray, said that letting off Feldman and Shapps actually “flies in the face of the evidence”, and has called on the Conservative Party to be “transparent and accountable” and agree to let the family see the whole report and any extra supporting evidence. The Johnson family did not take part in the inquiry as they feared the Conservative Party would be behind the scenes to ensure the report didn’t bring the senior Tories into disrepute, which is how the report eventually concluded. Ray continued: “Unfortunately the Conservative Party gave us the summary at the same time as making it public and so as a family we are still processing it all.